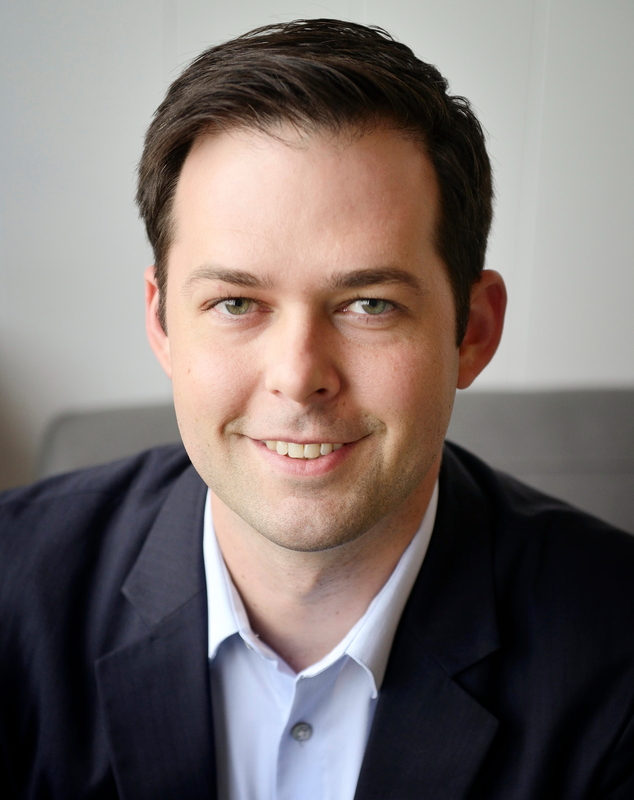 Airbnb has appointed Mike Orgill as General Manager of South East Asia, Hong Kong and Taiwan, effective immediately. The appointment is a promotion for Mike, as he previously held the role of Director of Public Policy for Asia Pacific at Airbnb. Before Airbnb, Mike led Google's public policy efforts for emerging markets in Asia, and worked at the US-ASEAN Business Council in Washington D.C.
Mike will report to Siew Kum Hong, Airbnb’s Regional Director - APAC. Mike will continue to support Airbnb’s public policy efforts until a new APAC Director of Public Policy is appointed. See latest HD Video Interviews, Podcasts and other news regarding: Airbnb, GM, General Manager.